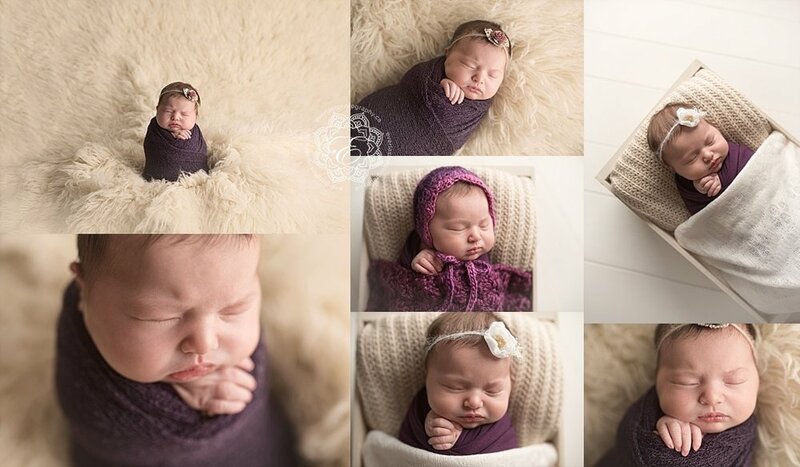 This baby girl was such a pleasure to photograph! She was a doll and loved every pose and set up we tried for her session! Mom and Dad sat back and relaxed while Charlotte went to work modeling for me! She is so sweet! And, I love the way the feathered wreath image turned out that her mom had requested. I was asked to incorporate this special rag banner that she brought in. It was specially made my Levi's aunt and it was a special item that we could include in the session that would also match the nursery decor. I love the way those images turned out. They're so different than what I normally photography. I always love incorporating special items for families during newborn sessions. I know it is something that will be discussed as a family looking through Levi's baby album as the children grow. I am proud and SO excited to share with you that one of my images has placed FIRST in an image competition with newbornphotography.com!